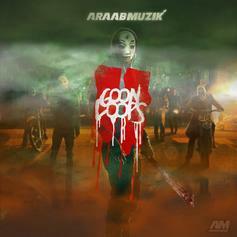 AraabMUZIK Serves Up Dark Bangers On "Goon Loops 2"
AraabMUZIK laces a treat for the goons and goblins. 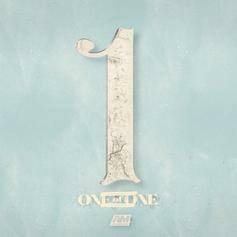 AraabMUZIK Drops Melodic New EP "One Of One"
AraabMUZIK impresses with the stellar EP "One Of One." 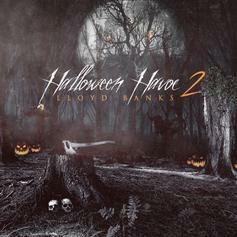 Lloyd Banks' "Halloween Havoc 2" mixtape is coming soon. 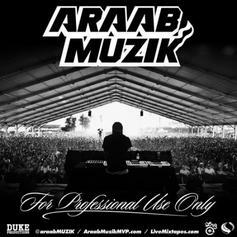 Producer araabMUZIK drops off his mixtape, "For Professional Use Only," consisting of 20 instrumentals, some previously released and some unheard.